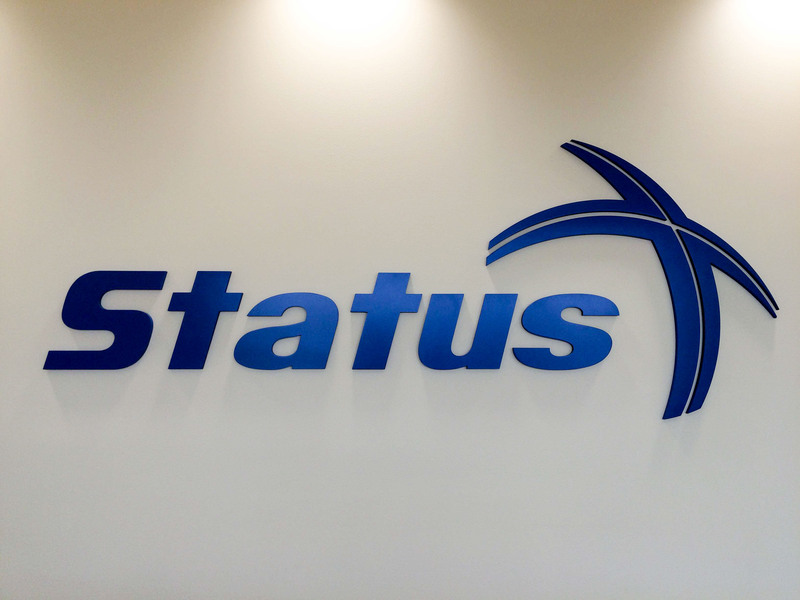 Florida-based trucking company, Status Transportation Corp announced earlier this week that it will be taking a more active role in working alongside its owner-operator fleet to help reduce accidents on the roads through use of technology and dispatch support. According to sources at Status Transportation Corp, the company will provide a proactive role to curb threats to drivers may result in a loss of revenue, accidents or fatalities using tools and procedures to help prevent these incidents. Status Transportation reports that owner-operators will undergo inspections every three months, a practice aimed at establishing a greater connectivity between employees. Sources from Status report that instilling procedures on how to handle road hazards as well as how to practice overall safe driving procedures has been a long-standing company policy. More information on Status may be find at the company’s site.